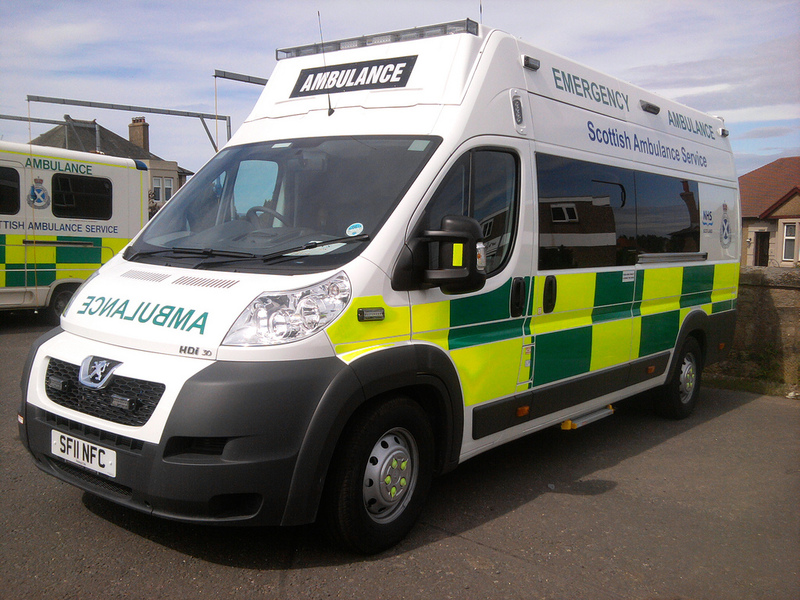 A NEW shift pattern for the Lerwick ambulance team has helped to increase cover for its back-up ambulance. Scottish Ambulance Service divisional head Andrew Fuller told Wednesday’s Shetland community safety and resilience board meeting that there had been full 24/7 cover in April for both of Lerwick’s two ambulances for all but one day. There was one shift on 5 April where the second crew was single-manned, but it was able to respond and be backed up. Fuller added that the integration of six new recruits into the team has now been completed. There had been concerns locally that there was not enough cover for the second ambulance during evenings and weekends, potentially causing problems if the main vehicle was being used. The new system still sees a gap overnight for the second ambulance, but Fuller said there is a “commitment from staff” – both those on call and former workers – to provide that cover. Under the new rota the second ambulance, which is manned by an ambulance care assistant and either a technician or a paramedic, is covered from 9am to 8pm through the week and 8am to 6pm at the weekends. The workload for the second vehicle – which generally provides back-up – is usually small and it is often used for jobs like airport transfers to leave the main vehicle free for emergencies. The fire service, meanwhile, has seen nine people apply to become new retained firefighters in what was described as a “really positive” development. This include applicants in traditionally under-staffed areas like Fetlar and Brae. Lerwick fire station group manager Myles Murray also noted that around 60 per cent of call-outs in Shetland were false alarms, with the town the main culprit. He also reiterated a warning for locals to check their woodburning stoves as some recent house fires in Shetland have been the result of incorrectly installed stoves. New ambulance recruits "at last"
Flybe departs Sumburgh: what went wrong?